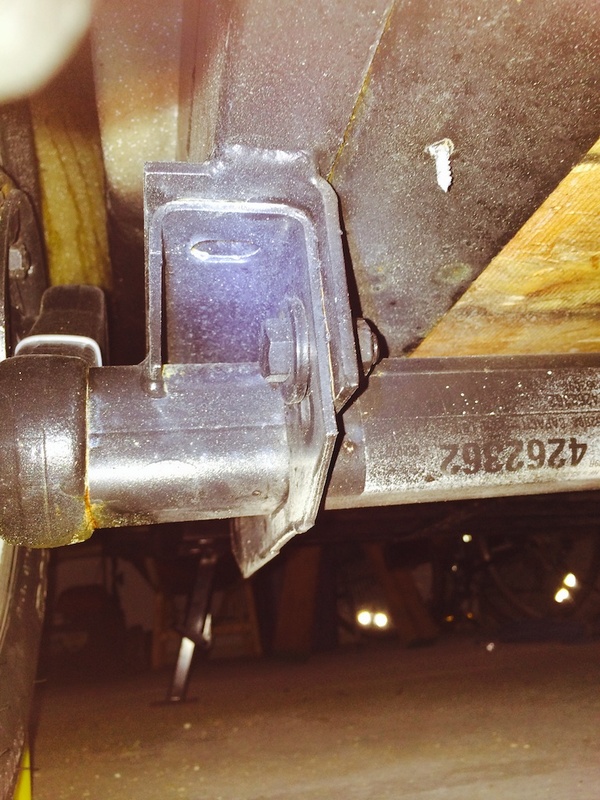 This section is for products specific to the Scamp travel trailer and starts with the Scamp Receiver Hitch and axle lift kit. Please check back as we add new products for the Scamp travel trailer. Scamp bolt-on Dexter #9 Axle. Our lift kit works with this style of axle. We do not sell the axles.